Though it may seem unthinkable to U.S. citizens, there are many countries all over the world that offer residents the benefit of no, or very low, income taxes. But before you start packing your suitcase and heading overseas for a tax-free life, keep in mind that U.S. taxation is based on citizenship, not residency. This means that regardless of what tax haven you base yourself in, you're still subject to U.S. tax regulations. As a U.S. citizen, you are obligated to inform the U.S. government of any income and assets held or earned overseas, and you will be taxed accordingly. The Bahamas is a little slice of tropical paradise that's long been a favorite getaway for warm weather lovers, boasting over 300 days of sunshine per year. Made up of around 700 islands blessed with countless white sand beaches, crystal clear waters, and incredible coral reefs perfect for snorkeling and scuba diving, it's easy to see why. Though the islands lie just north of Cuba and slightly south of Florida in the Atlantic Ocean, they are considered Caribbean. 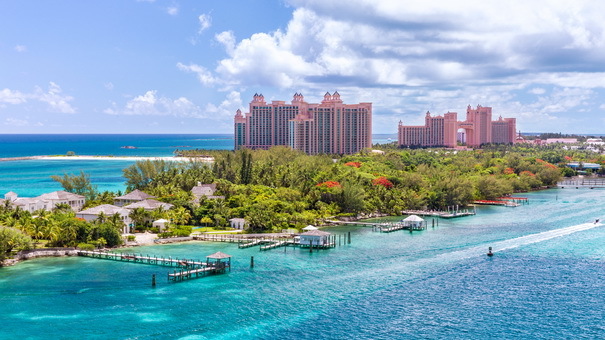 As if living on an exotic island doesn't sound enticing enough, the Bahamas also offers zero income tax, corporate tax, capital gains tax, and wealth tax. You only have to obtain residency, rather than citizenship, to access the tax-free benefits, but the country specifically aims to attract wealthy transplants. Though there are various ways to gain residency, purchasing a property of $1.5 million gets your application fast-tracked. 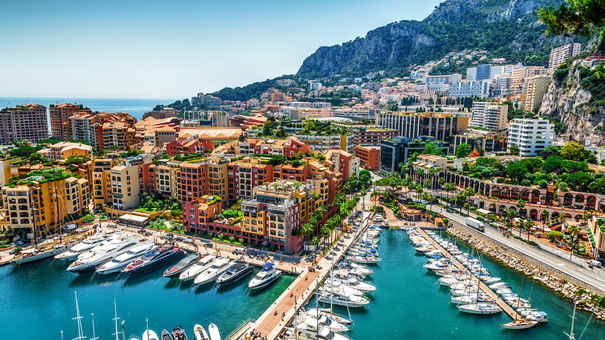 A tiny sovereign nation lodged into the southeast corner of France and overlooking the Mediterranean Sea, Monaco is one of the most popular tourist destinations on the French Riviera. Despite its diminutive size, this principality oozes glitz and glamour. The harbor brims with impressive yachts owned by the rich and famous, luxurious cars cruise up and down the palm-lined streets, and the beach is overlooked by some of the world's most expensive real estate. One of the main reasons for its status as a magnet for the wealthy is its policy of not levying income taxes. To become a resident of Monaco, you need to get a temporary residence card, which will allow you to live in Monaco for 12 months. 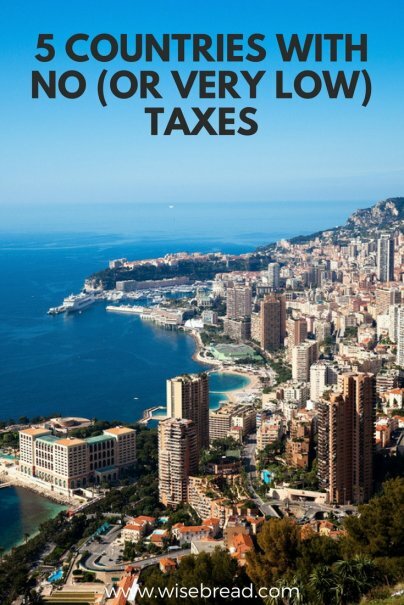 But you only need to live in Monaco for three months out of that year to maintain your residency. Made up of an alliance of seven individual regions, each with their own absolute monarchy, the United Arab Emirates (UAE) is one of the Middle East's most wealthy economic hubs. The country enjoys an opulent reputation for luxury shopping, seven-star hotels, fine dining, and extravagant night life options. 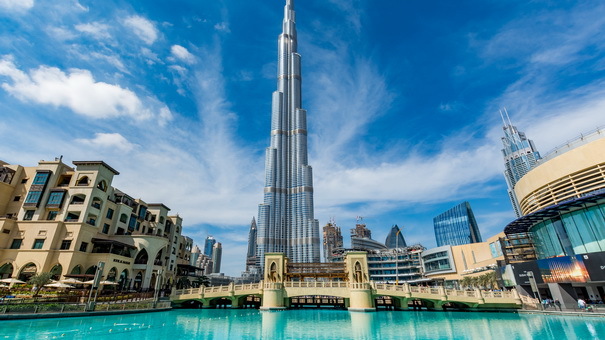 Probably the best known state is Dubai, which has a magnificent skyline packed with skyscrapers, including the Burj Khalifa, the world's tallest structure. There are over three times as many expats living in the UAE as there are citizens, which highlights just how attractive life here is for outsiders. The main reason for this is the lack of income tax, in addition to high wages and good job opportunities. The UAE has, however, recently implemented excise tax and it launched a value added tax (VAT) at the beginning of 2018, meaning the cost of living will rise, if only slightly. Another slice of Caribbean paradise, Bermuda is known for its pink sand beaches, incredible scuba diving sites, and for sharing its name with the mysterious and contentious Bermuda Triangle. Though it's a British island territory, it displays diverse and vibrant influences from the U.S., Africa, and European countries such as Portugal. This little island has many natural wonders to discover and an active calendar of arts and entertainment to enjoy. 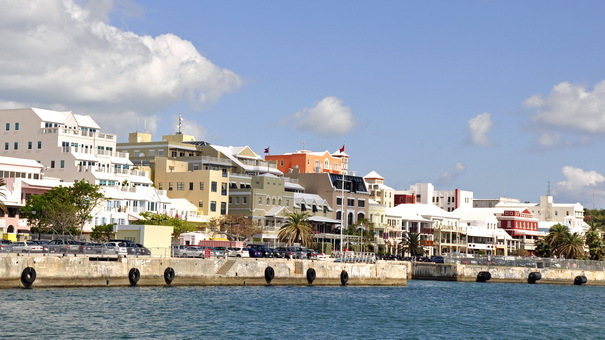 As an established offshore financial center, Bermuda has a thriving financial industry that attracts many expats. It doesn't have any income tax, but there is a payroll tax in place, of which companies can pass up to 6 percent onto the employee. Located in the Caribbean, the British Virgin Islands are made up of four main islands and around 50 smaller cays and islands that include some of the most exclusive in the region. Thanks to its geographical makeup, it's extremely popular among sailors, who, with members of a large yachting community, drop their anchors near the largely uninhabited islands they come across. 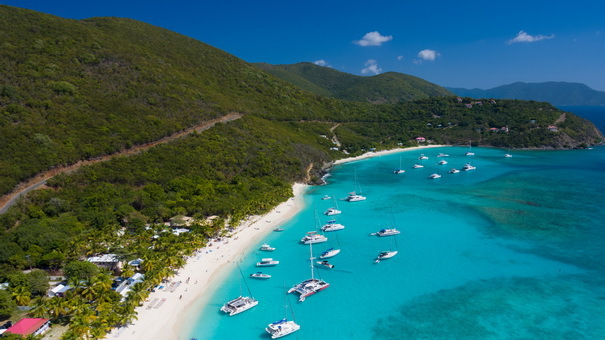 There are virtually no taxes levied on the British Virgin Islands, meaning there is zero capital gains tax, inheritance tax, estate duty, and corporation tax. Though there is technically an income tax, rates are set at zero, effectively making it null. Gaining residency for the British Virgin Islands is not an easy process, though. You need to have already lived within the territory for 20 years. You are also only permitted to leave the territory for a maximum of 90 days per year unless it's for education or due to illness.